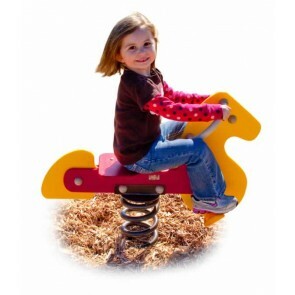 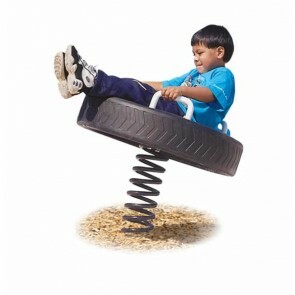 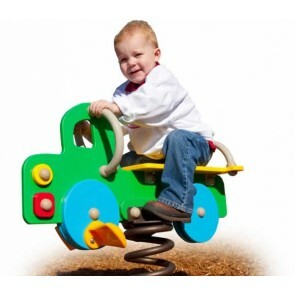 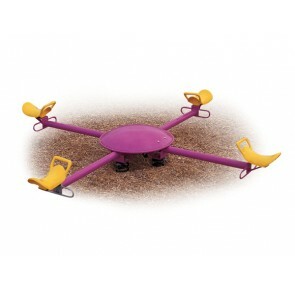 Spring riders bring extra excitement and fun to all kinds of playgrounds. 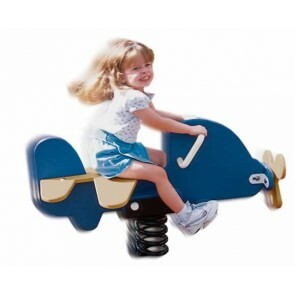 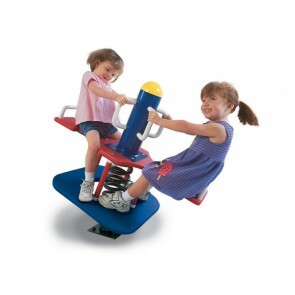 These seesaws, rockers, and themed spring riders are best-suited for toddlers and elementary school age children, and help to develop early social skills such as cooperation and teamwork. 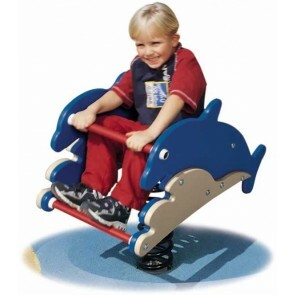 Depending on the design, they can also be a solo activity. 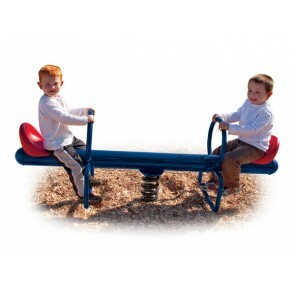 Use Zone: 21'8" x 21'8"